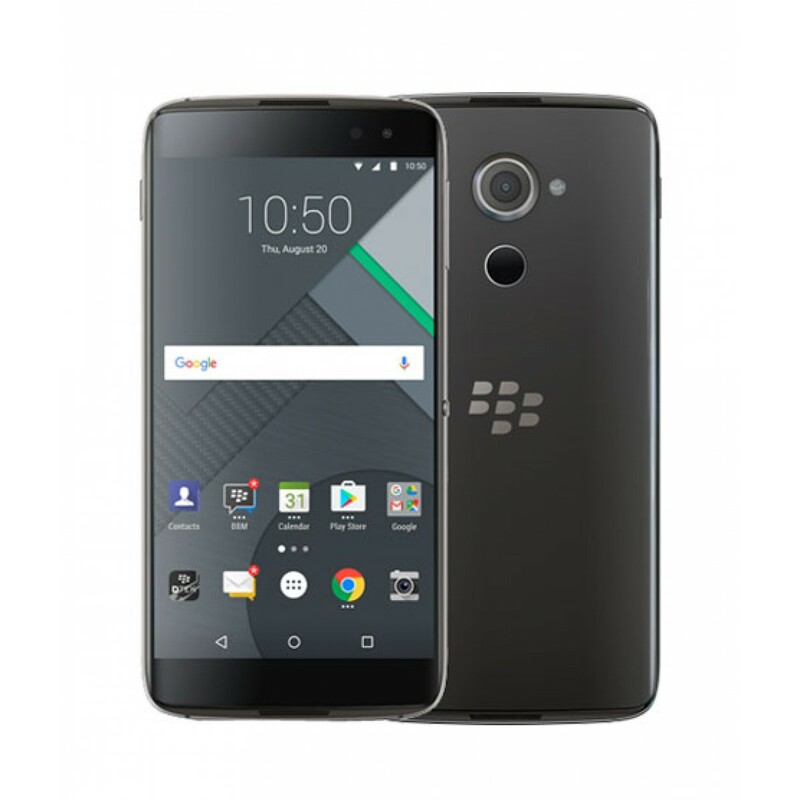 iShoppping.pk brings you the best price for BlackBerry DTEK60 32GB Black with express shipping all over Pakistan. You wouldn’t put money in a bank that didn’t lock its safe. Or leave the doors of your home unlocked at night. 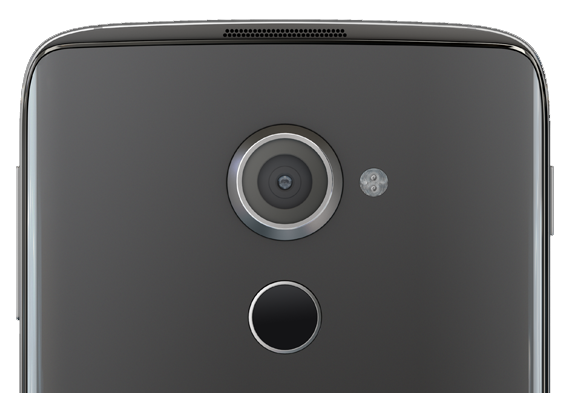 Having a smartphone that doesn’t take your privacy seriously is the equivalent. DTEK60™ ensures that how you share the private details of your life—your location, your pictures, your texts—is your decision. Not all smartphones are equally secure. 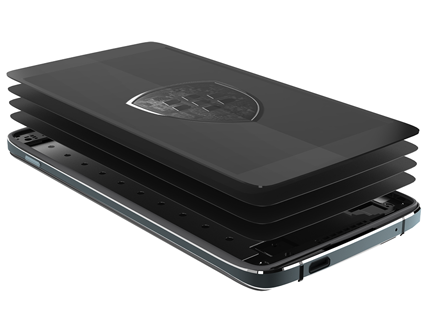 With DTEK60, you have built in armour protecting your personal information. DTEK60 comes with Android 6.0 Marshmallow, giving you full access to Google Play, home screen widgets, Google Now™, and the ability to easily connect to the things you use every day like your TV, car and connected systems in your house. With an NFC “bump”, bank info can be stolen. With malware, family pictures can be downloaded. It’s scary, but this does happen on other phones. With DTEK60, you don’t have to worry about this happening to you. Many popular smartphones put the user’s private information at risk of being hacked due to slow security updates. 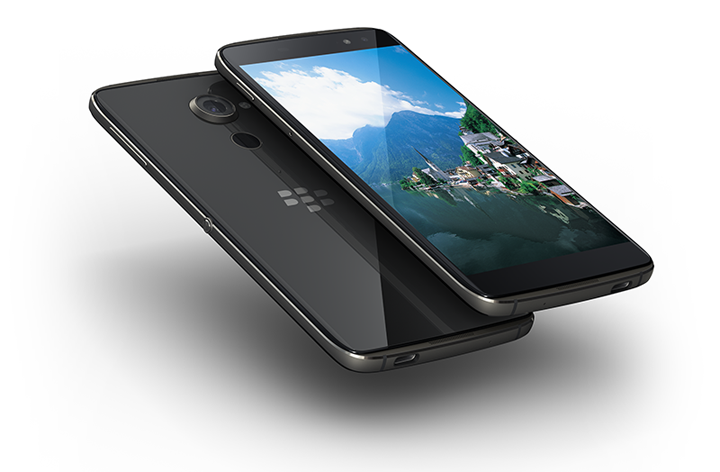 BlackBerry has a record of being the quickest to deliver security patches. Other smartphones can take weeks, months or even years to deliver security patches, leaving you vulnerable and at risk. So even though you can’t see it, know that extra precautions are taken at both the hardware and software level to protect DTEK60 from malicious tampering. Whether you’re looking to capture a selfie or the moment around you, DTEK60 is engineered to deliver professional looking photos. Capture the perfect selfie with an 8MP front facing camera with an LED flash, or capture the moment with the dazzling 13MP auto-focus rear camera. 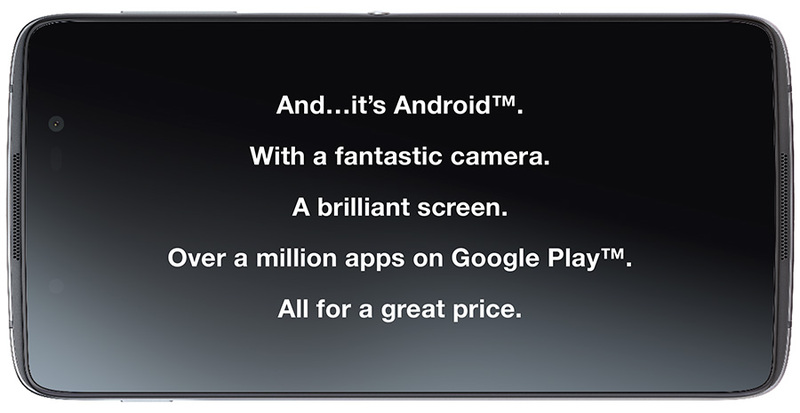 DTEK60 has a stunning 5.2” full HD display, capable of displaying 16 million colours. The screen is made of scratch-resistant glass and features a specialised Oleophobic coating to protect against fingerprint smudges. DTEK60 comes ready to work. Android™ for Work support allows for fast, simple and secure integration with your enterprise environment. Google Play™ for Work enables easy access to IT managed apps. BlackBerry offers a one-stop shop for the most comprehensive mobility package—the world’s most secure smartphones and BlackBerry Enterprise Mobility Management (EMM) solutions. It’s a powerful combination that will enable your business and employees to achieve amazing results. • WatchDox® by BlackBerry: A secure, intuitive file-sharing solution with granular document and permission control. • Good Work: business-class email and collaboration tools to enhance productivity, full integration with Microsoft Office, and easy access to managed work apps. 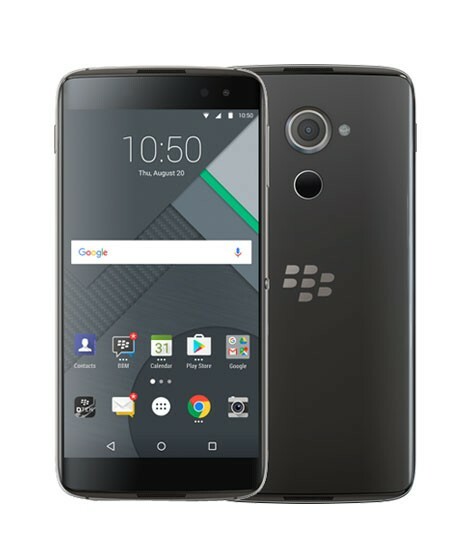 • Strong Authentication by BlackBerry: A VPN solution that uses DTEK60 as a secondary factor for authentication rather than requiring physical tokens, shared secrets, or passcodes. • SecuSUITE® for Enterprise: A background anti-eavesdropping solution that provides a high level of security for voice and instant messaging communications. 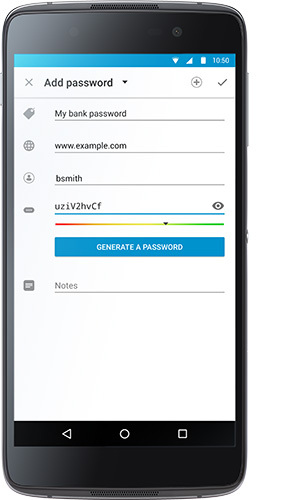 • BBM® Protected: A hardened version of BBM that strengthens encryption on messages, allowing the app to be used for collaboration in regulated industries. • BlackBerry Enterprise Identity: a single sign-on (SSO) identity that enables easy access to all cloud services from any device—inside or outside of the office. • BES12: your mobile traffic travels over the secure BlackBerry network to ensure data security, across iOS®, Android, Windows® and BlackBerry® devices, protecting your most important asset—your business data. 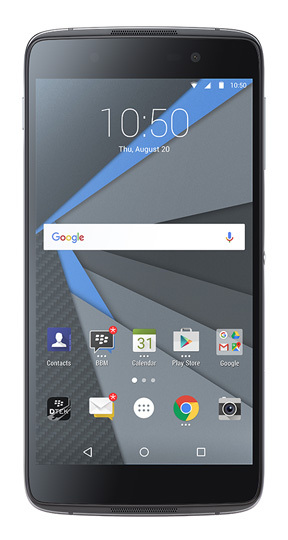 When it comes to security, Android smartphones from BlackBerry are ahead of all other Android smartphones. Security isn’t something that’s tacked on, it’s fully integrated into the BlackBerry device hardware and OS. 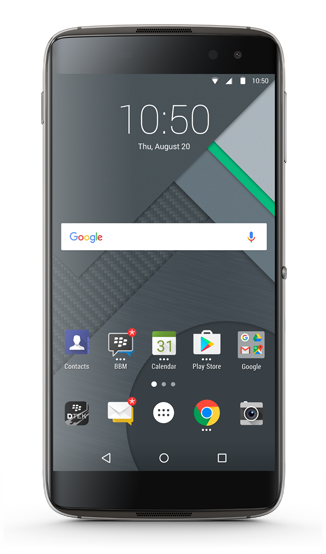 BlackBerry sets the bar in incident response and patch management, and brings world-renowned security experts and testing to DTEK60. 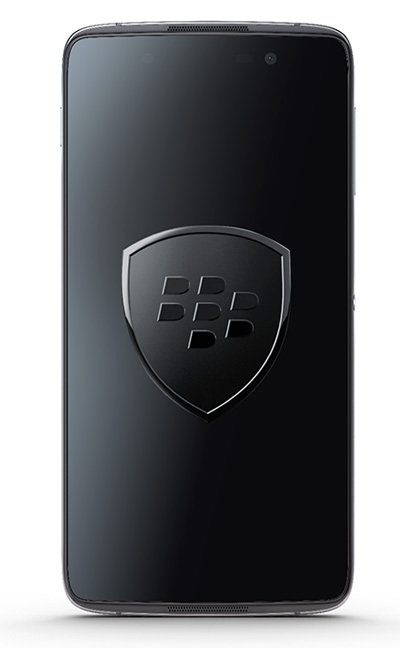 When it comes to protecting business-critical data and personal privacy BlackBerry will keep you safe and secure. 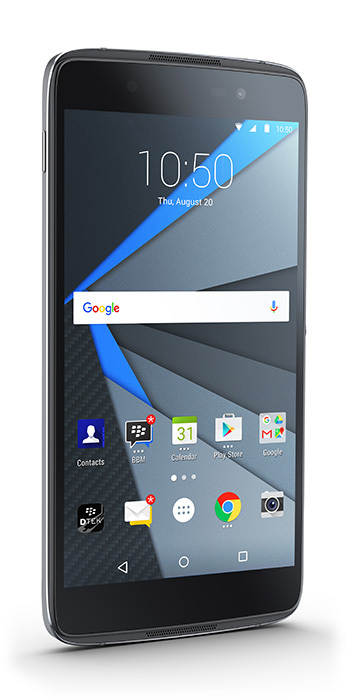 Security was built into DTEK60 from the start, rather than layering on defenses after production. 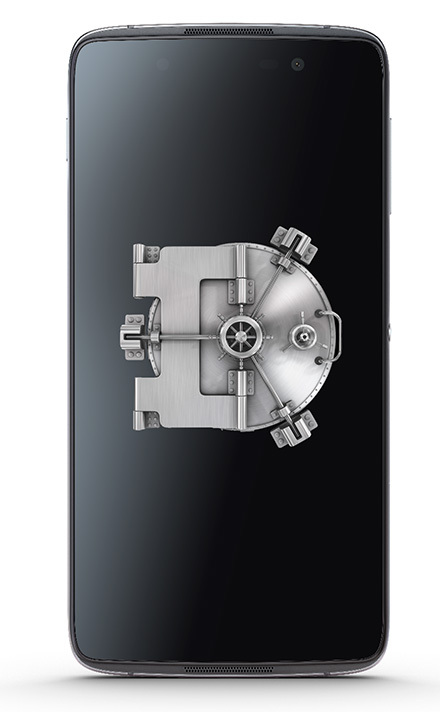 Its manufacturing process establishes a hardware root of trust, a proprietary technique that adds security keys to the processor on DTEK60 as it is built. 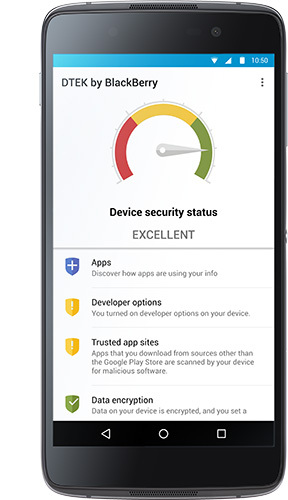 Those keys are then used to track, verify, and provision each DTEK60, meaning that the authenticity and integrity of your device is guaranteed, as is the safety of the data it holds. When a user boots up their device, it’s important that they’re able to trust that only a BlackBerry signed OS can be loaded and it hasn’t been tampered with since the last restart. That’s where DTEK60 secure boot process comes in. Starting with the hardware Root of Trust, each stage of the secure boot chain must first verify that the next component is fully intact before proceeding.